A little Winter training Never hurt nobody! by ChantelRall.In Elite Athletes, News.Leave a Comment on A little Winter training Never hurt nobody! 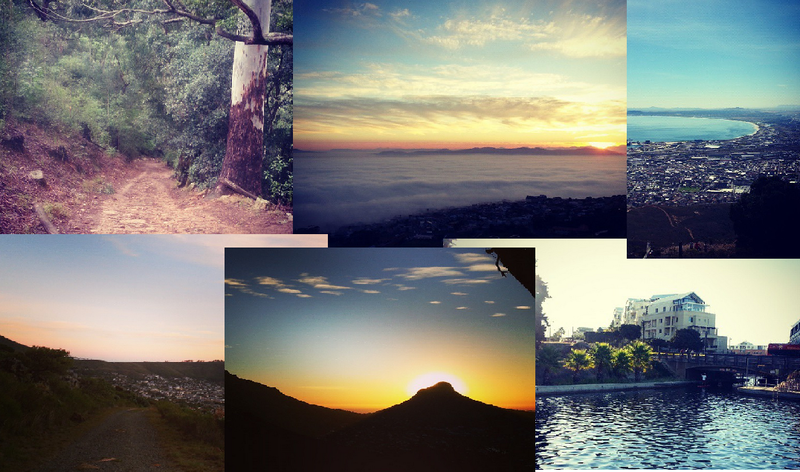 Winter is not really a time of the year I associate with training, especially winter in Cape Town. This year however everything is different. With the news of Ironman 70.3 hitting the Durban shores in August it was time to get off the post-Ironman “blues bus” and look for an exciting intermediate challenge. That is where the Knysna Oyster Festival Big5 Sport Challenge comes in – what an absolute gem!  Having participated in the Big5 Sport Challenge once before I have been craving to go back. 10 days of friends, good food, wine and of course racing some of the best roads and trails in South Africa! – Multisport-bliss! Training has been adapted around the season with pre-work MTB rides; which I find safer than being on the road this time of year, night time track training with the club squad and Saturday afternoon V&A Waterfront canal swims all becoming a regular weekly event now and I must admit, I am really enjoying it! The best part about the Big5 Sport Challenge is that it is five events over 10-days, with rest days in-between to both recover and soak up the vibe of a good mid-year break from the crazy hustle and bustle of everyday life. With 3 weeks to go now it is all about cramming in that last minute training, making sure all the gear is ready for competition and making sure you have the right clothing for the job at hand!